Industrial coatings have a wide variety of applications from aesthetics to performance. By expanding the basic technology discovered in 1938 by DuPont chemist, Roy Plunkett, Teflon™ industrial coatings continue to enhance the functional qualities in today's high-tech applications. 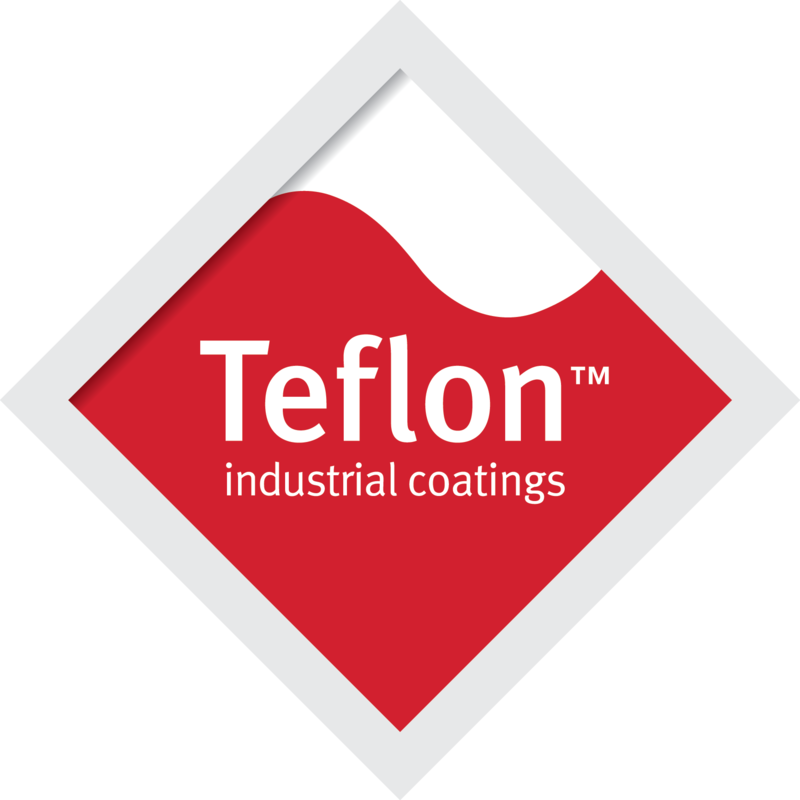 Teflon™ industrial coatings are available in a full range of liquid and powder forms. The versatility of these coatings allow for almost unlimited application to a wide variety of parts and configurations – always adding value that goes far beyond the inherent nonstick coating qualities. There are several families of fluoropolymer coatings offered. Within each product family, there are a number of Teflon™ products to provide you with the best industrial coating for your particular application. Click to see an overview of the basic fluoropolymer coating technologies available. The unique combination of properties inherent to all Teflon™ industrial coatings make them a natural choice in a number of industries. Find out about the various properties of Teflon™ coatings and how they can enhance your product’s performance. Each family of coatings offers unique systems of Teflon™ coatings. Each system is formulated to promote superior performance qualities such as abrasion resistance, strong adhesion, good lubricity, chemical resistance, and more. Pick the system that provides you with the best solution. Whether you’re looking for information on how to apply FEP, PFA, ETFE, PTFE coating systems, Teflon™ primers, thinners, SDS, or fact sheets, you can find it here. Download our informational brochures and get the knowledge you need. Correct application is essential to Teflon™ coatings performance and finish. Read about prepping, spraying, surface roughening, application, curing, and more to ensure you are applying your Teflon™ coatings correctly. The Licensed Industrial Applicator program is an elite group of coating companies that have extensive knowledge of Teflon™ industrial coatings and experience in recommending and applying fluoropolymers in a variety of applications. Find an LIA for your next Teflon™ application. Teflon™ coatings are processed at very high temperatures and commonly placed in end-use applications at equally high temperatures. See our safety guides for more information on the safe handling of fluoropolymers. Our Pioneer Series focuses on the industry pioneers of Teflon™ coatings. These are the early adopters who have helped to shape the way Teflon™ has grown and evolved as a reputable industrial fluoropolymer. With the pioneers' vision and ingenuity, Teflon™ coating continues to be regarded as the elite fluoropolymer of choice.